Hevron (Hebron) is situated in the Judean Hills, in the center of Har Hevron (Mount Hevton), approximately 30 kilometers south of Jerusalem. The city is about 950 meters above sea level. 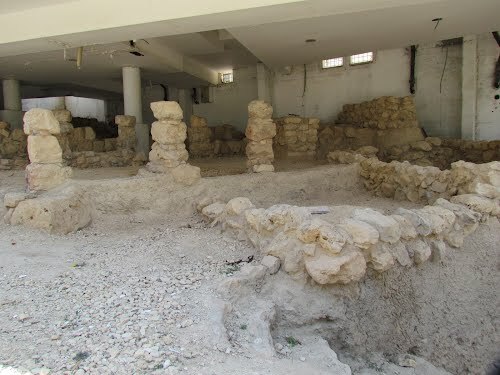 Since the patriarchs and matriarchs are buried in the Cave of the Machpela in Hevron, the city became known as the “City of Our Forefathers”. Hevron was King David’s first capital. 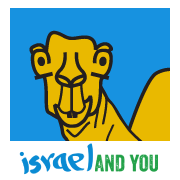 There was a constant Jewish settlement in the city from Joshua until the fifth century. 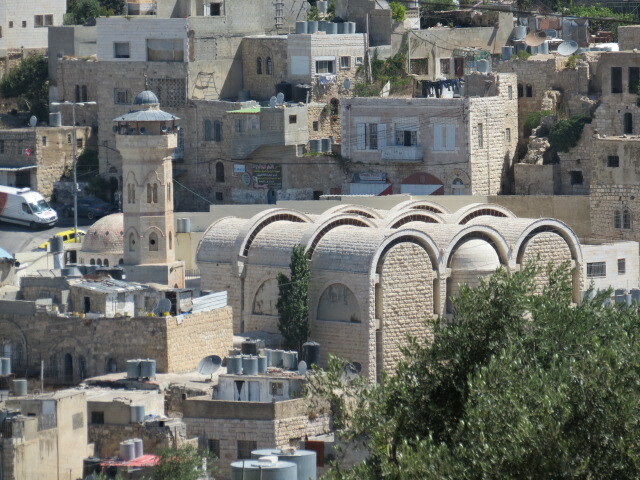 Tel Rumeida’s real name is Tel Hebron. This is the site of the ancient home of the Patriarchs and Matriarchs, as well as King David. Tel Rumeida is the second most important archeological site in Israel after Temple Mount in Jerusalem. Tel Hebron Excavations April – September, 1999 – Photo: Israel Antiquities Authority and Archeologist Emanuel Eisenberg. The Jewish neighborhood of Admot Ishai on Tel Rumeida (Tel Hevron) was established in 1984. The residents consider it a legitimate Jewish habitation in a city where Jews have lived for centuries. It consists of several small yellow-painted low buildings and a small apartment house. 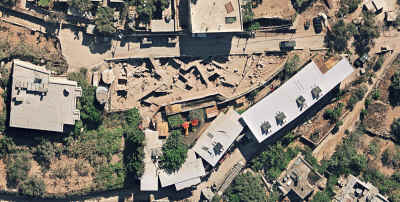 There is a small playground, an IDF military base and exposed sections of an archaeological dig which reveal the original steps of the city of Hebron from about 4,000 years ago.